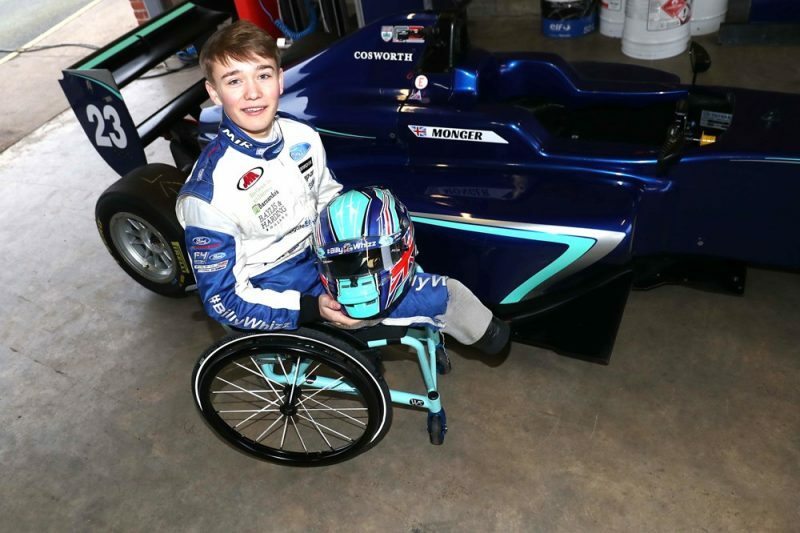 Billy Monger will make his Formula 3 debut at Oulton Park as part of the British F3 Championship this weekend. The outing marks Monger’s racing return following a Formula 4 crash at Donington Park last April which left him a double amputee. 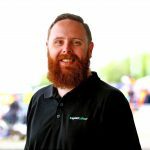 Monger has been confirmed with Carlin, having tested with the team at Donington Park and Spa-Francorchamps leading into the season. “I’m really excited to confirm that I’ll be on the grid for the first round of the BRDC British F3 Championship at Oulton Park this weekend,” Monger said. “It’s one race at a time for the time being, but I’m hoping to confirm for the rest of the season soon. During testing Monger was sixth fastest at Donington Park, and just outside the top 10 in his first visit to Spa. The 18-year-old uses a modified car that sees him control the throttle with a paddle on the steering wheel, and an extended brake pedal he uses with his prosthetic leg. Organisers have provided Monger dispensation to use the modified car as they support his rehabilitation and return to race. The eight round British F3 Championship begins this weekend where it shares joint-billing with the opening round of the British GT Championship.